Host NextBee’s custom modular platform anywhere, including your account area, landing pages from newsletters, Facebook and other social media pages, specially created microsite, partner sites, mobile applications, standard display ad units, application units, and even on printed promotion material (using Microsoft tags technology). 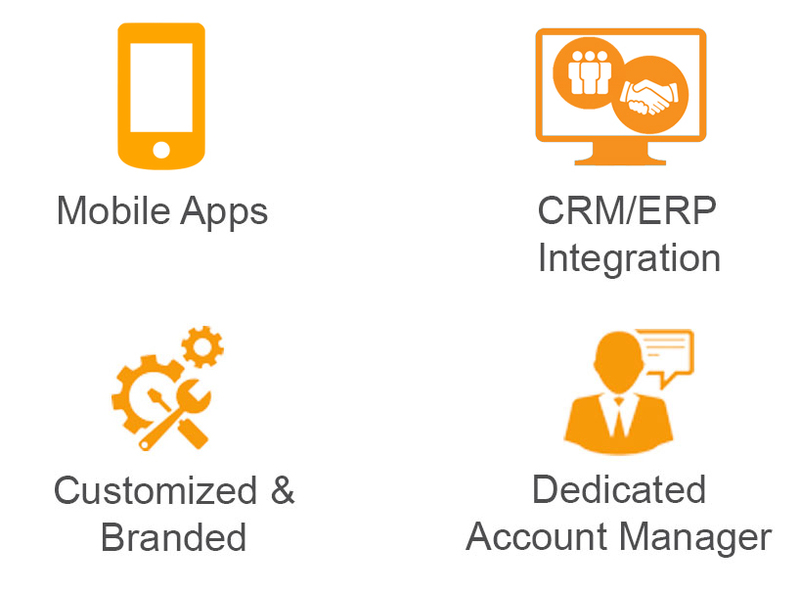 We offer robust SSO (Single Sign On) support to ensure a frictionless participation experience for your customers. You always retain complete and full control over your data. NextBee does not and will not share, re-use, analyze, or do anything whatsoever with your data. After your program runs its natural course, we will systematically purge all data from our database. With our true multi-tenant configuration, even when the same user participates in more than one promotion powered by us, those data records are not tied to each other in our system. 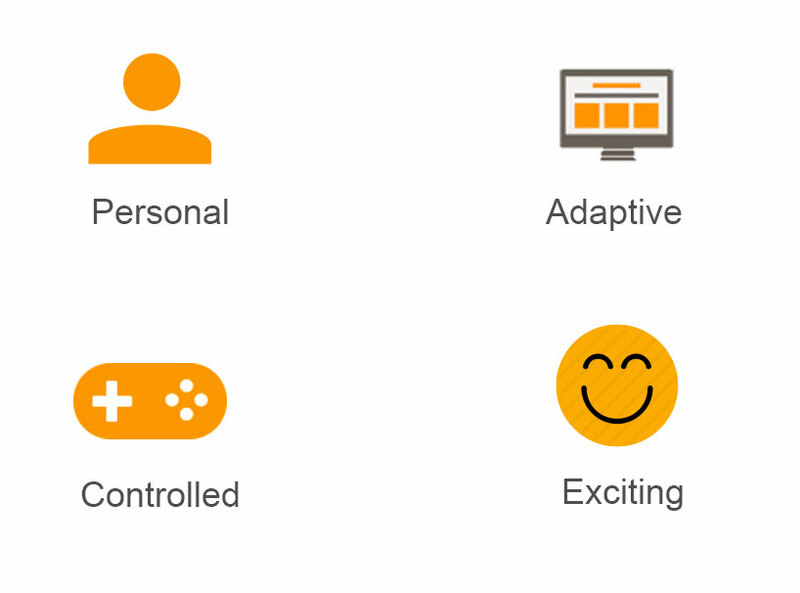 Engage and excite your users by creating a fun and exciting experience filled with challenges and rewards. Your users will always have many activities to choose from, such as sharing accolades, mobilizing support of friends, uploading photos, and taking fun quizzes. NextBee extends your options even further with sharing for in-app activity, limited time challenges, promotional email blasts, survey integration, competitions, and even offline event support. When it comes to offering rewards, NextBee gives you the most options. Beyond the reward types you choose, our approach includes issuing instant rewards to keeping the program fun and exciting, personalizing rewards based on user-profile information, extending a trial period or offering a free month to new users, allowing users to choose their rewards, and even offering rewards based on objective metrics tied to actual sales and retention. Leading B2B brands rely on NextBee's advocacy program management tools to accelerate word of mouth reach of their brands through catchy, compelling and branded social widgets, programmable rewards and recognition rules, and web services based end to end hassle-free integration.